Includes corrections to pages 37-38, 46, 64, 80-81, 83, 85, 91, and 98. Like the PDF format? 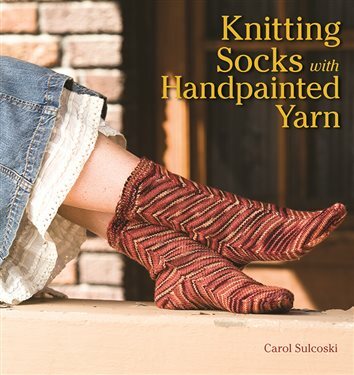 Find the Knitting Socks with Handpainted Yarn ebook at the Interweave Store.